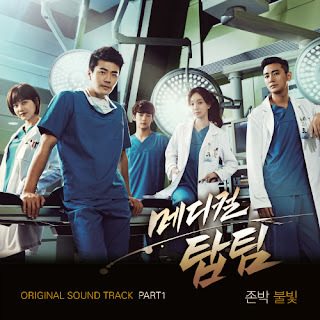 It's D-1 to the premiere of a brand new medical drama Medical Top Team starring Kwon Sang Woo, Jung Ryeo Won, Joo Ji Hoon, Oh Yeon Seo and Choi Min Ho. A drama about a group of elite doctors, their friendship, their struggle for love & power; and their common goal to save their patients. The first OST for this drama was unveiled at noon today, a uniquely fresh pop rock song about a blooming romance.